Very musical and detailed i2s cable, with a realistic open and width stereo image! 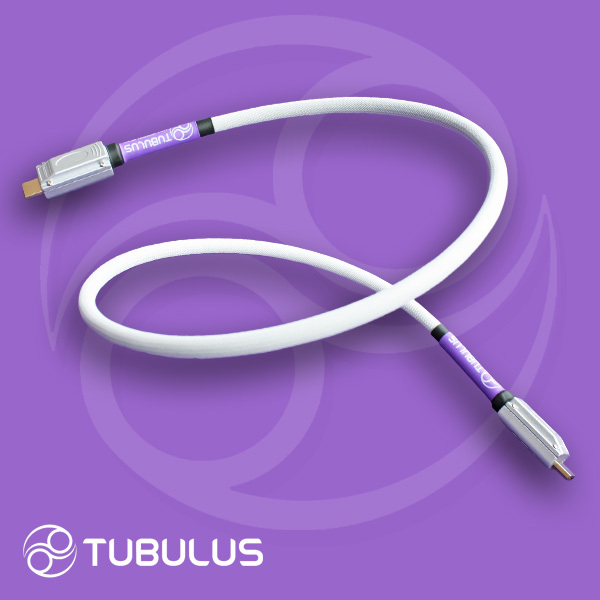 The TUBULUS Libentus i2s cable is based on large high quality copper conductors. 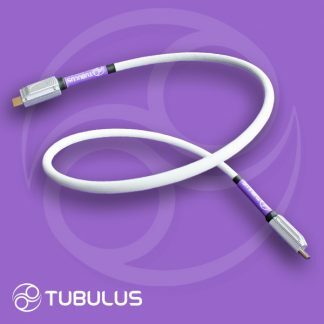 These solid core conductors are twisted with a high twist rate for the purposes of cancelling out electromagnetic interference (EMI). 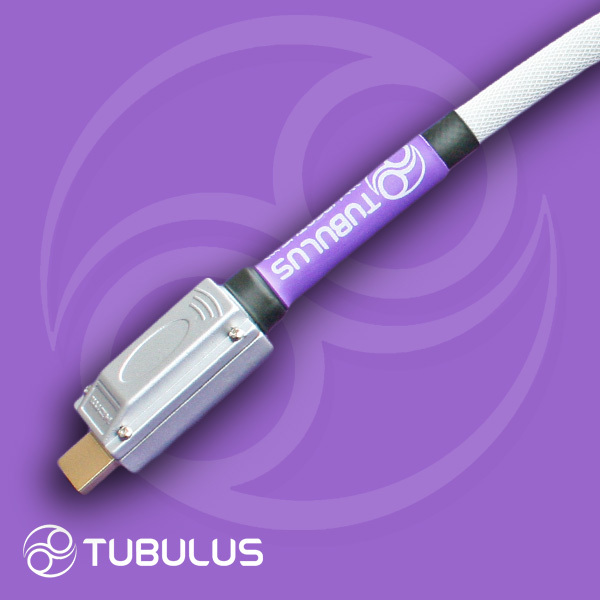 To preserve signal integrity the conductors are individually shielded. An overall braiding completes this shielding. 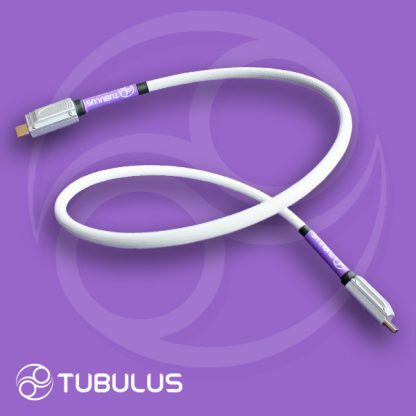 The TUBULUS Libentus i2s cable is finished with high quality shielded HDMI plugs. 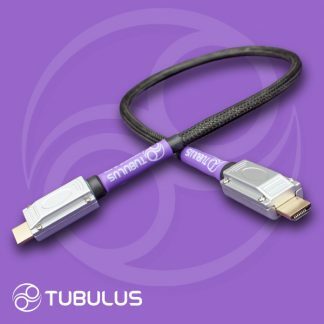 The TUBULUS Libentus i2s cable is specifically designed for i2s LVDS signal transport and therefor is not suitable as a standard HDMI TV cable. 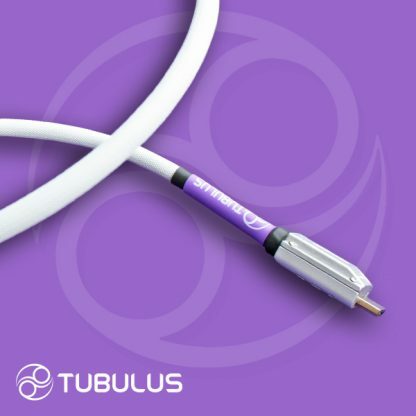 TUBULUS Libentus i2s cables are hand crafted with love, expertise and devotion with no excess decoration or luxury packaging and therefore true value for your money!